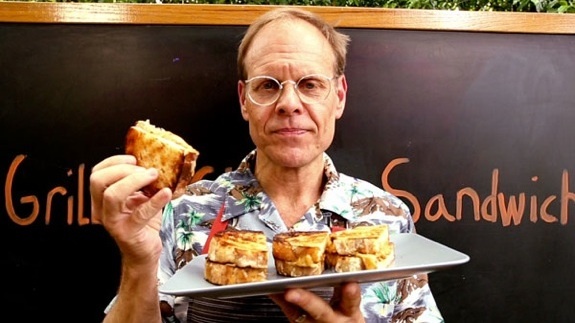 Alton Brown, the lovable and knowledgable food geek and resident cuisine geek, doesn't seem too impressed with the current state of the grilled cheese sandwich. Thankfully, he has decided to share his own recipe for what he refers to as Grilled Grilled Cheese. You see, it's a sandwich cooked on the grill, and the recipe actually involves grilling the freaking cheese. That’s because whenever and wherever people say they’re gonna make you a grilled cheese sandwich what they really mean is there gonna make you a griddled sandwich containing some melted cheese. Well not me. Now when I say grilled cheese sandwich, I mean a grilled sandwich containing grilled cheese and here’s how I do it. Look delish though, right? Check out the video after the break. Digging into its wealth of user data, Yelp has compiled a list of the top 100 places to eat in the United States. Mining that data and using the Wilson Score technique, the 100 must-try spots feature a mix of some of the big boys that you've heard of if you're a true foodie, as well as a bunch of hole-in-the-wall spots that the locals try to keep to themselves. 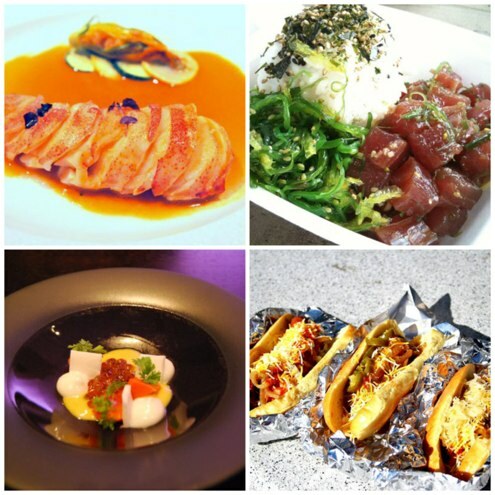 We've got the top 20 below, and you can head on over to the Yelp Blog for the full meal deal. 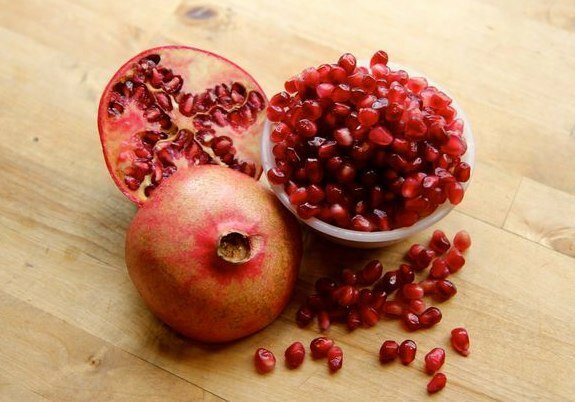 Cut off the ends of the pomegranate, creating two flat surfaces on the ends. 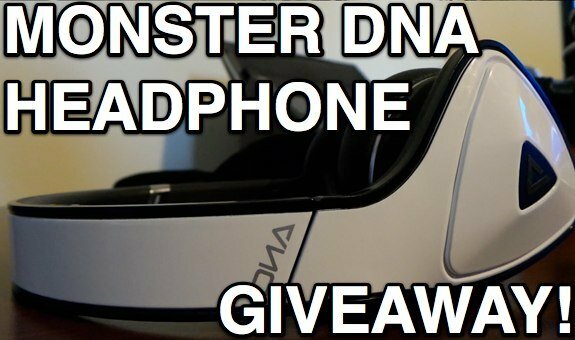 Give it a try, and let us know how it works out for you in the comments! If you want more a more detailed tutorial full of pictures, head on over to Instructables. 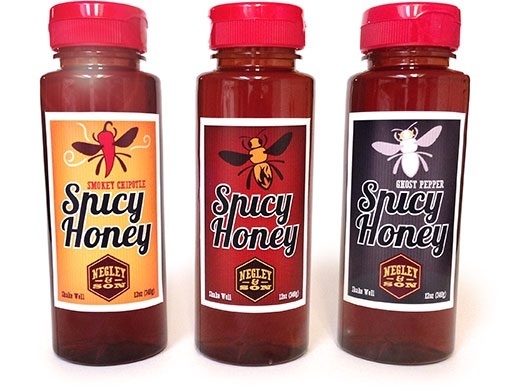 Set your beloved Sriracha aside, and prepare to hit your mouth with some bold, spicy sweetness from Negley & Son. 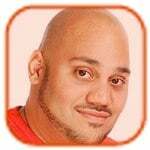 The company offers three distinct flavors, all three of which aim to give your food a perfect kick. You have Classic Spicy, which is made from a secret blend of seven different peppers. Then you have the Smokey Chipotle, which adds smoke-dried jalapenos into the mix. Then, Ghost Pepper—flavored with one of the hottest peppers cultivated on the planet, the Bhut Jolokia. Yep, they've got our attention, too. 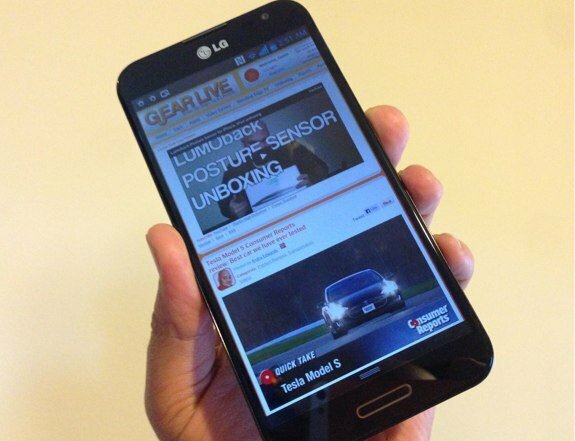 We'll be looking to check it out soon, and will report back with our thoughts. 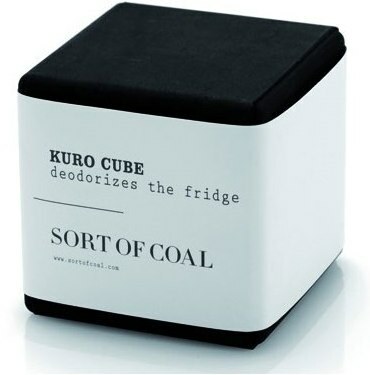 If you want a 21st century method of deodorizing your refrigerator, get ready to throw out that old box of baking soda and pick up the Kuro Cube. the Kuro Cube is a compressed block of white charcoal that specializes in absorbing the smells that you don't wanna smell, saving your nose from the horrid sensory attack you might get hit with whenever you open the fridge. It costs $25, and lasts a good five years, as long as you set it in the sun every now and then so it can get dried out. You can place these in other areas, too, if you want to purify the air in other rooms. 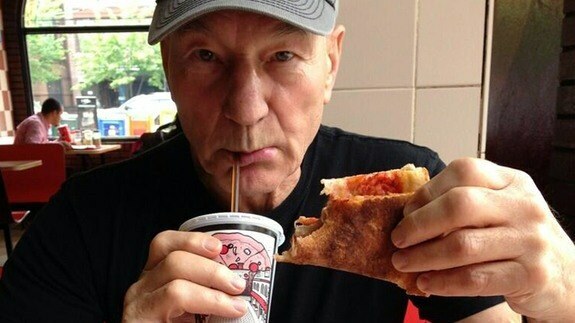 Since he grew up in a small town in northern England, Stewart wasn't exposed to pizza much. Not much of an excuse, but Stewart does admit that he has eaten pizza in the past, but they were full pies eaten with knife and fork. 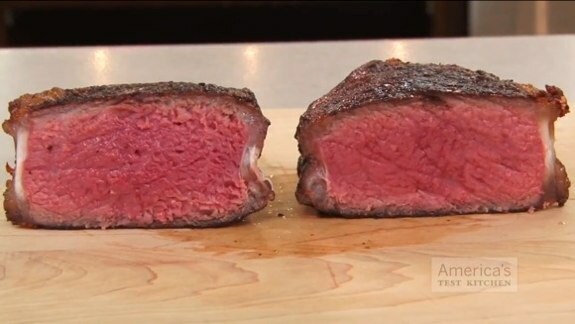 The end result here is that your steak will be only slightly less juicy than it was originally, and that means deliciousness. If you wanna see the process in action, check out the video after the break.